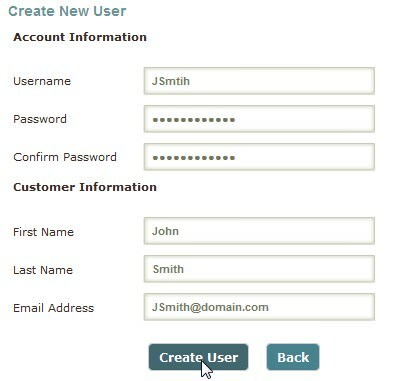 At MyBizMailer, we made it easy for our customers to update and change their account information. 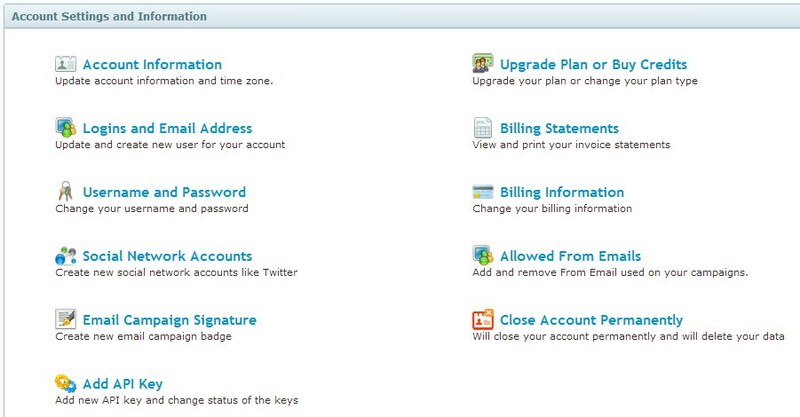 The instructions below will guide you towards how to update your account and how to create new users. You will then be directed to the "Account User Access" page. Once on this page you can either edit the current active users listed within the system or create a new user. Click on the Edit Contact Information button next to the user from the main user list. In order to Add New User, the following information is required. Once you have filled in the necessary information, click on Create User. Please keep in mind to contact our customer support if you need further assistance.